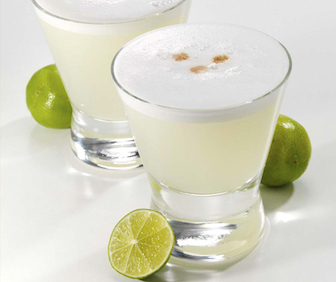 An entirely Peruvian drink that combines the taste of grapes with the sharp acidity of lemon. EasyList EasyPrivacy Fanboy's Annoyance List Fanboy's Social Blocking List Ecosystem Ads . . .